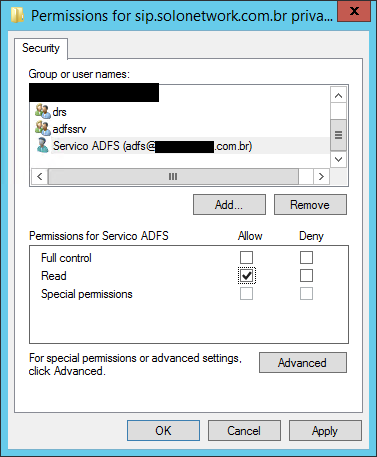 Let’s change the ADFS certificate! Import your new certificate… I recommend do it at MMC Certificate. 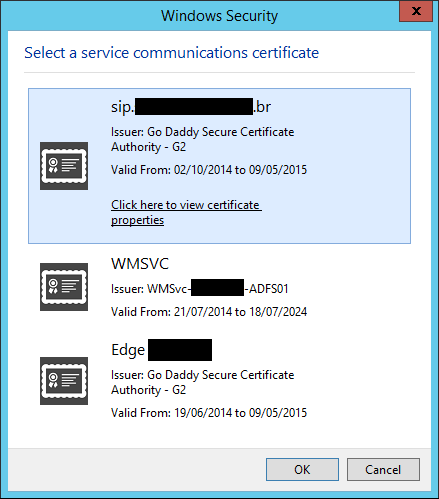 Don’t forget you need give permissions in the new certificate! The read permission is enought. A Window will be show up to select the new certificate. Ok, after selected, warning message will appears. 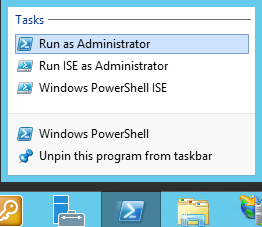 Run Get-AdfsSslCertificate to see if the certificate had been changed. Open Office 365 site, and put your informations. I have tested at other Browser, because the authentication method to see the certificate. After validated, test in Internet Explorer.